Looks at ‘How Fiction Changed Britain’ in late Victorian and Edwardian times. 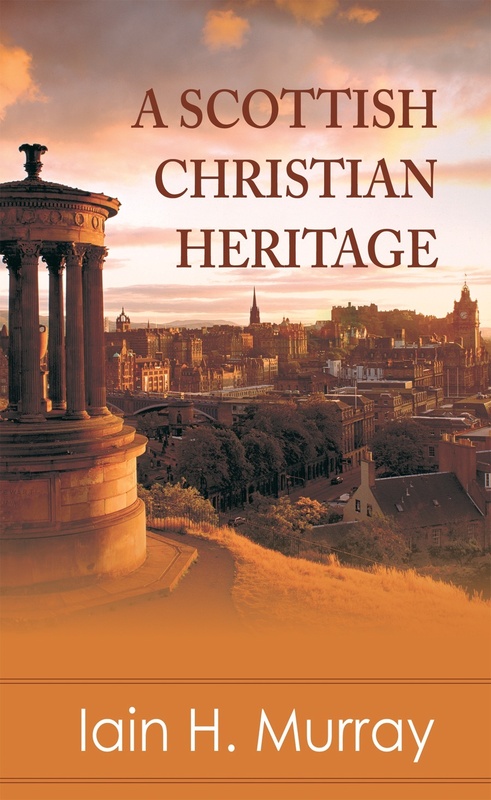 The second part of the book is a defence of the truth of Christianity. 112pp.